Dr. Açıkmeşe received his M.S. in Mechanical Engineering, and his Ph.D. in Aerospace Engineering, both from Purdue University. He was a technologist and a senior member of the Guidance and Control (G&C) Analysis Group at NASA Jet Propulsion Laboratory (JPL) from 2003 to 2012 and was a Visiting Assistant Professor of Aerospace Engineering at Purdue University before joining JPL. At JPL, he developed guidance, control, and estimation algorithms for formation-flying spacecraft and distributed networked systems, proximity operations around asteroids and comets, and planetary landing, as well as developing interior point methods algorithms for the real-time solution of convex optimization problems. Dr. Açıkmeşe’s research developed a fundamental result, known as “lossless convexification”, that provides the solution of a general class of nonconvex optimal control problems via computationally tractable convex optimization methods. This theoretical insight led to a leap in the G&C technology that now made planetary pinpoint landing feasible. NASA has been investing on the demonstration of this technology to mature it for next generation missions to Mars and other planets. 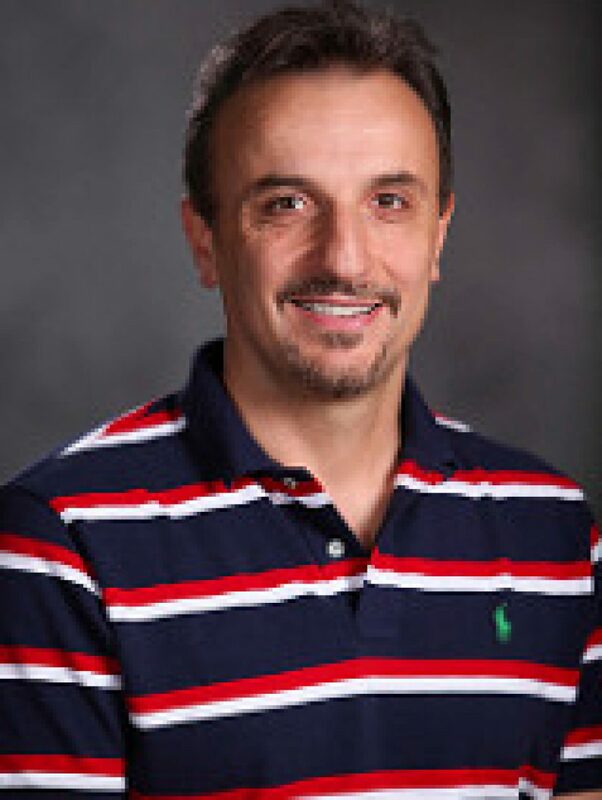 Dr. Açıkmeşe also worked on NASA missions. He was a member of NASA’s Mars Science Laboratory (MSL) G&C team, where he developed and delivered G&C algorithms used in the “fly-away phase” of the successful Curiosity rover landing in August 2012. He also developed Reaction Control System (RCS) algorithms for NASA’s SMAP (Soil Moisture Active Passive) mission, which will be launched in 2014.